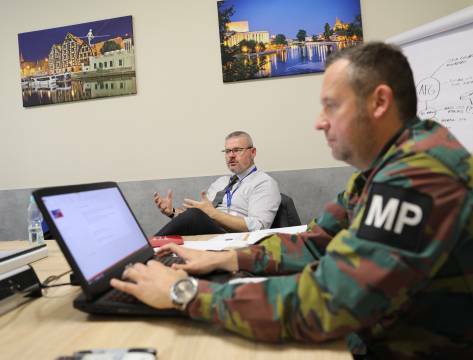 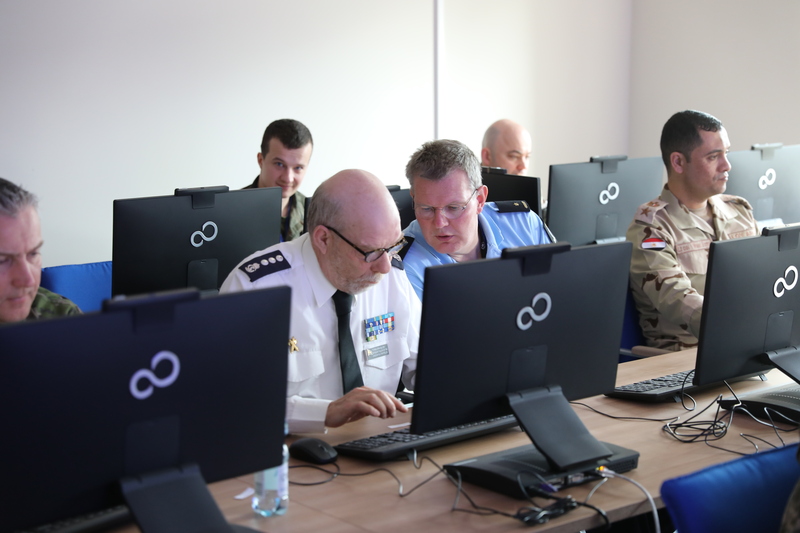 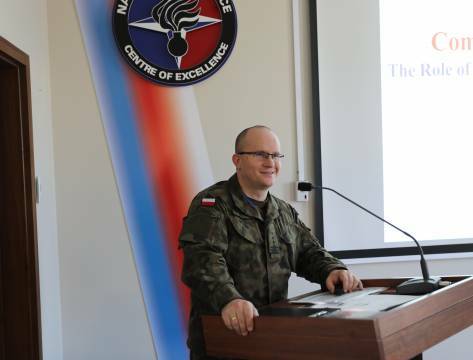 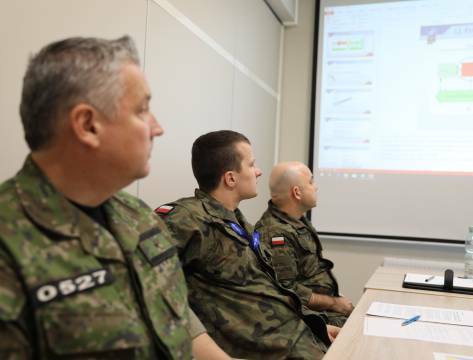 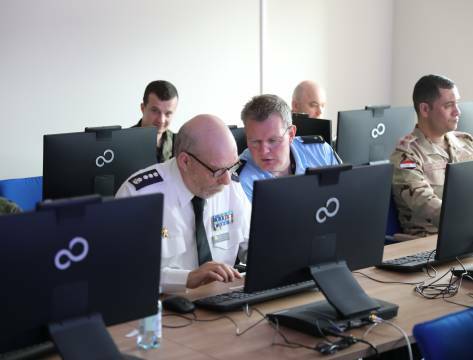 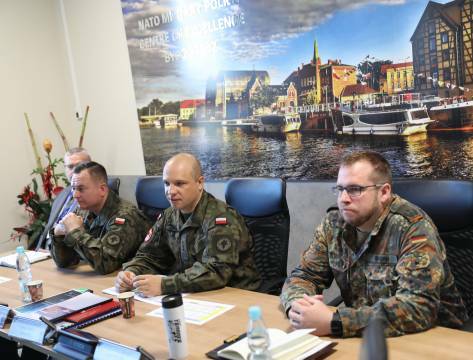 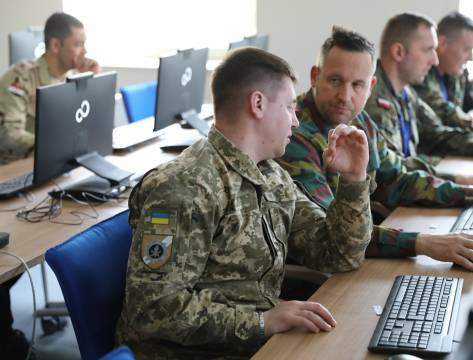 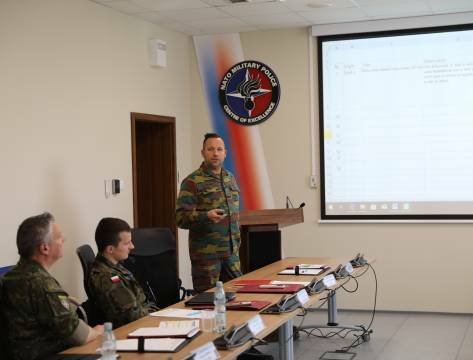 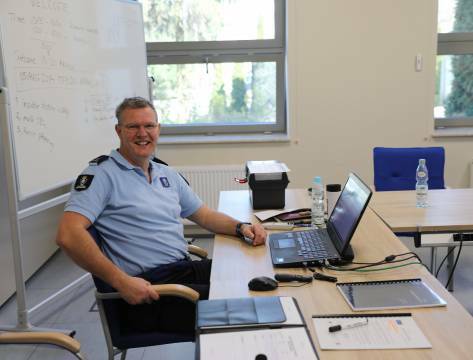 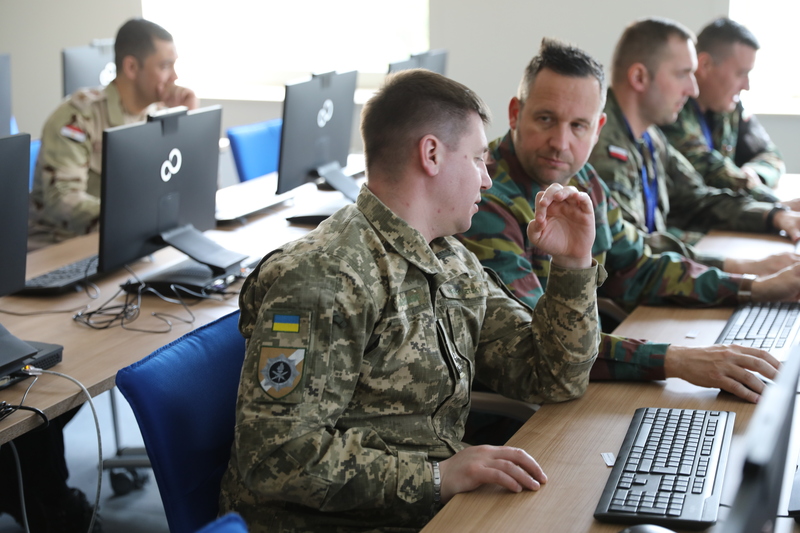 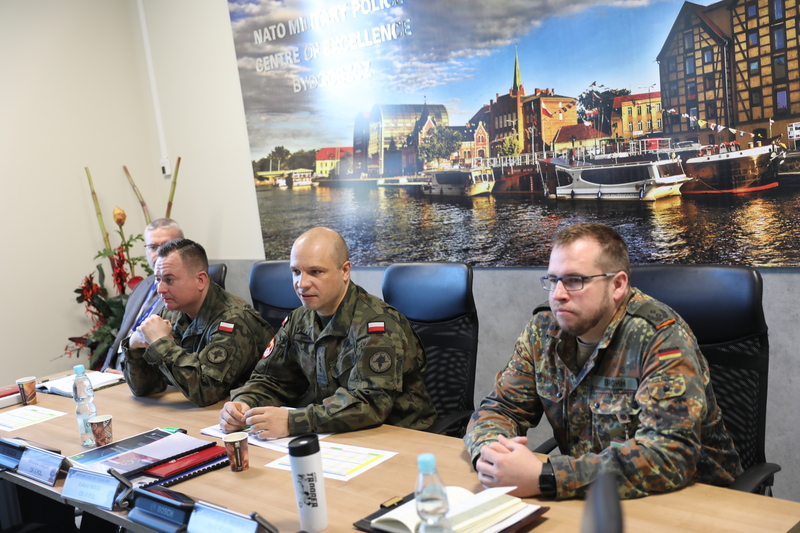 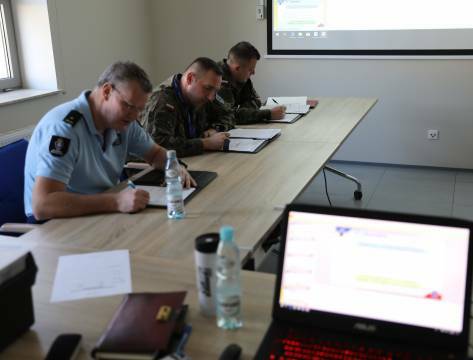 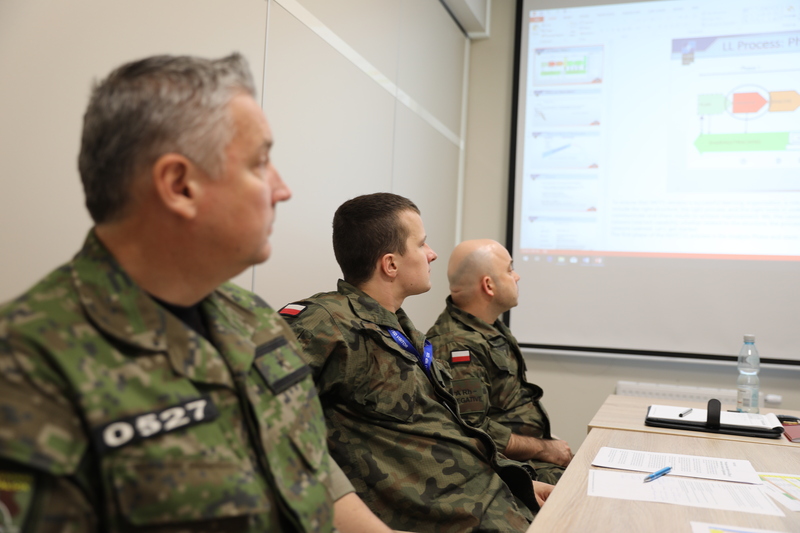 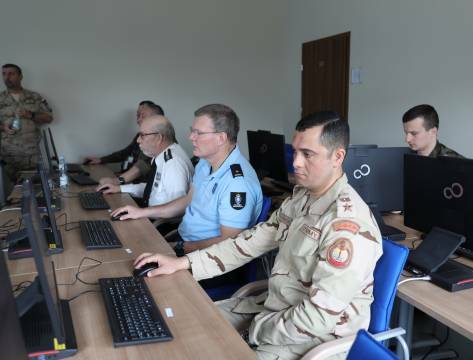 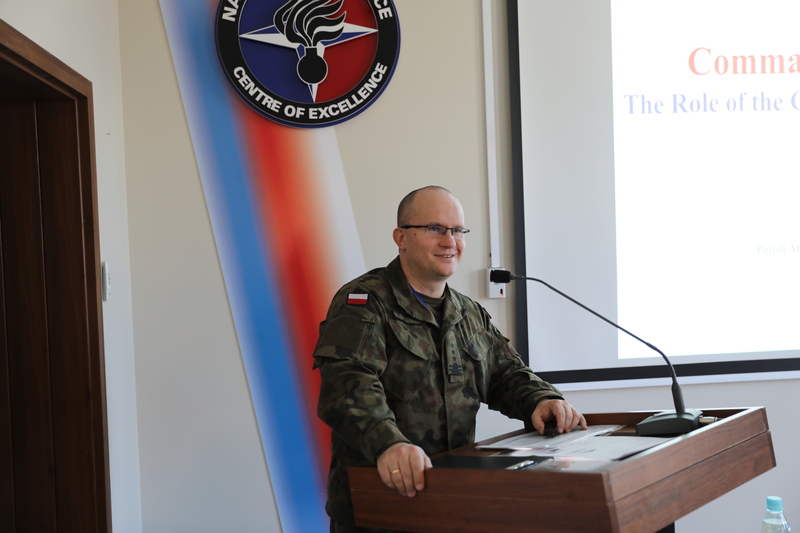 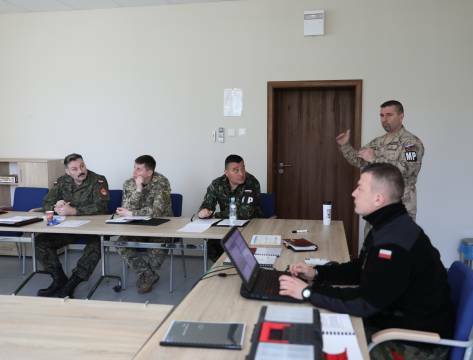 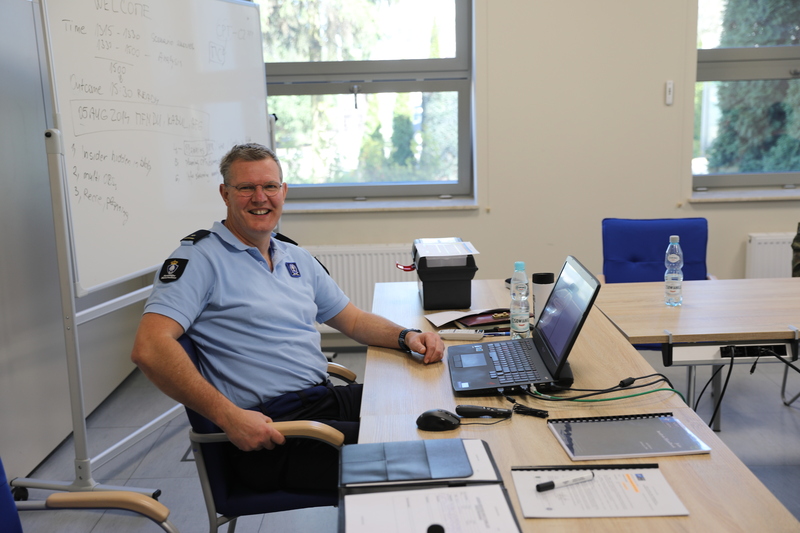 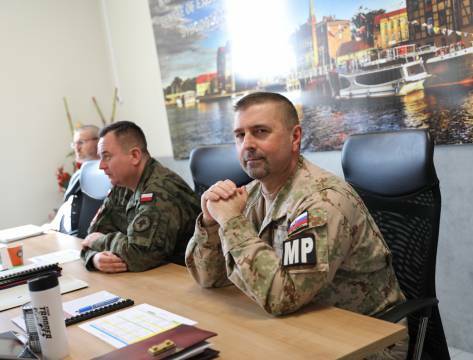 On 01-05 April 2019, the NATO Military Police Centre of Excellence (NATO MP COE) held the fourth edition of the Military Police Lessons Learned Staff Officer Course (MPLLSOC-19). 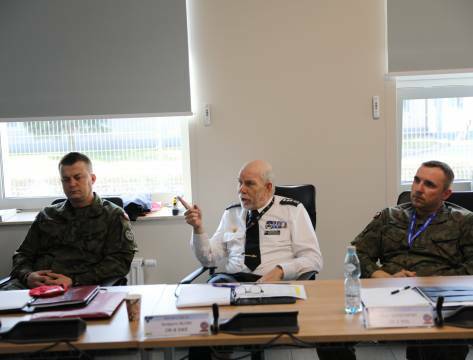 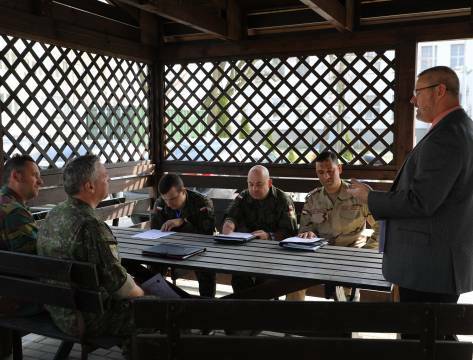 from the NATO MP COE E&T and D&S branches, NATO Joint Force Training Centre (JFTC), Doctrine and Training Centre of the PAF, as well as the Joint Analysis and Lessons Learned Centre (JALLC). 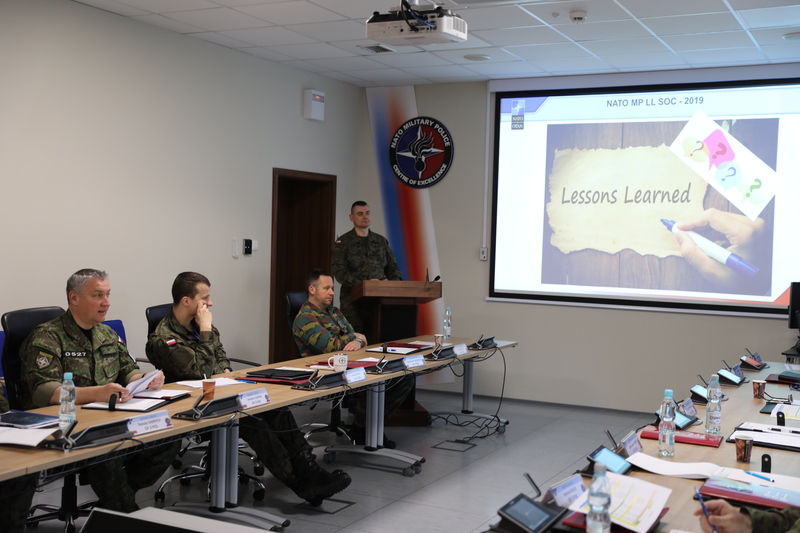 Compilation of vast experience and consolidated knowledge presented by all experts undoubtedly contributed to earning high recognition which was visible in the feedback provided by the students. 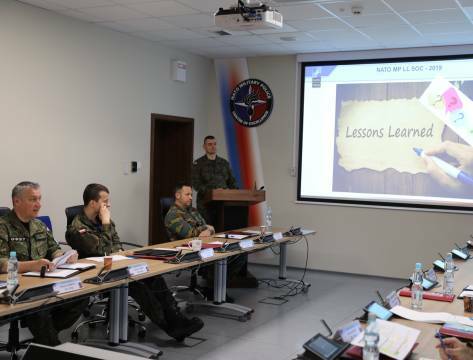 The fundamental aims of the MPLLSOC-19 were to teach students to perform effective MP LL activities within an MP unit, advise with regard to the NATO LL process within the MP functional area, as well as to familiarise the students with the NATO LL process with the focus on elaborating each stage and phase. 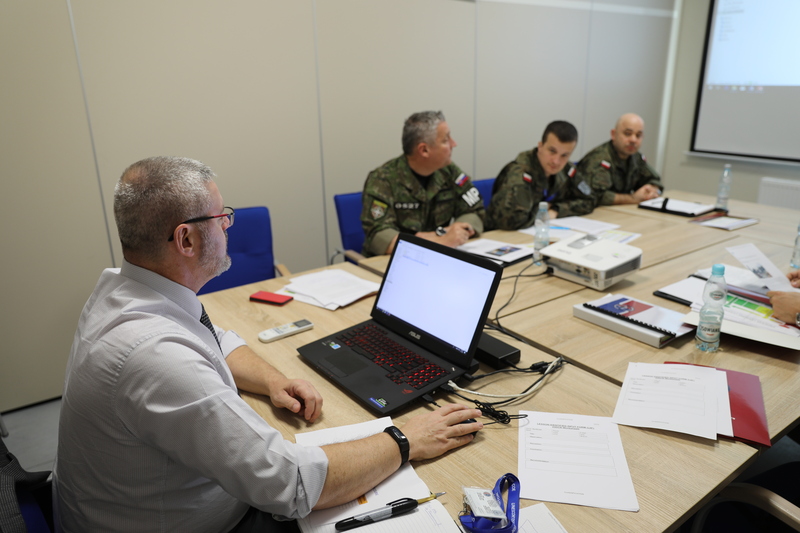 Furthermore, the course attendees were acquainted with a clear division of roles and responsibilities assigned to all those involved within the process. 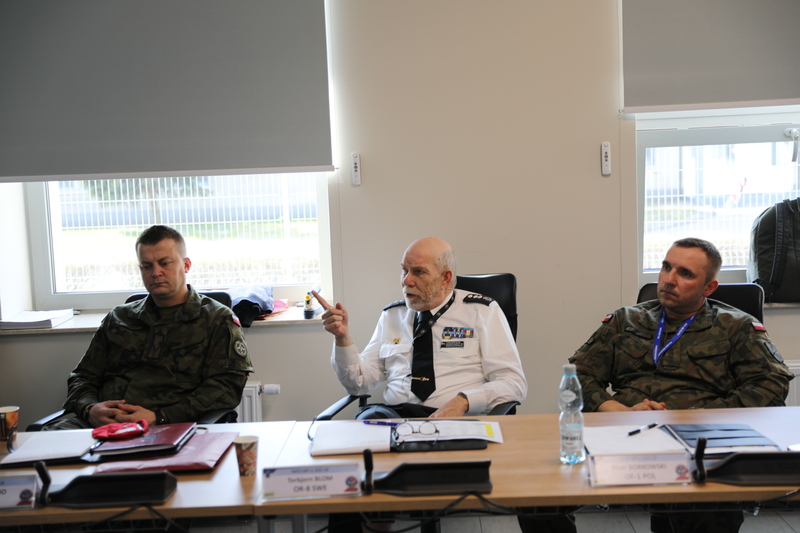 MPLLSOC-19 participants gained theoretical and practical knowledge regarding the NATO LL process, i.e. 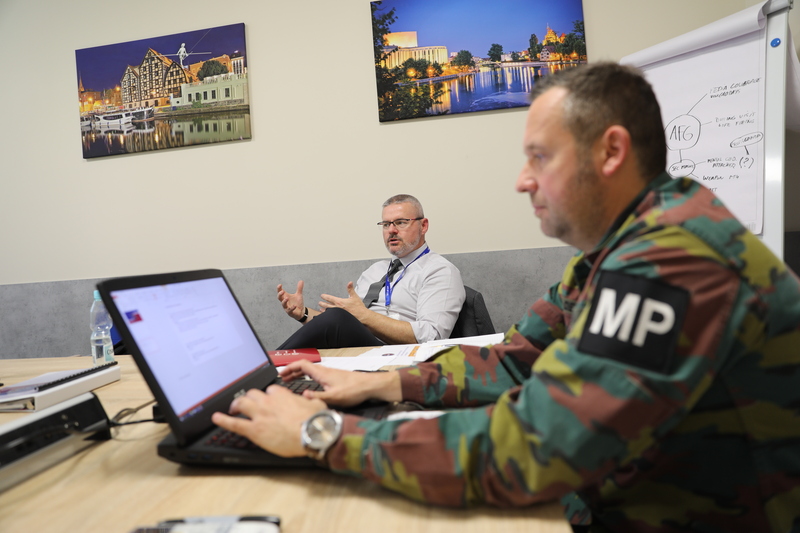 a procedure that incorporates the structure, tools necessary to capture, analyse and take remedial action on any issue. 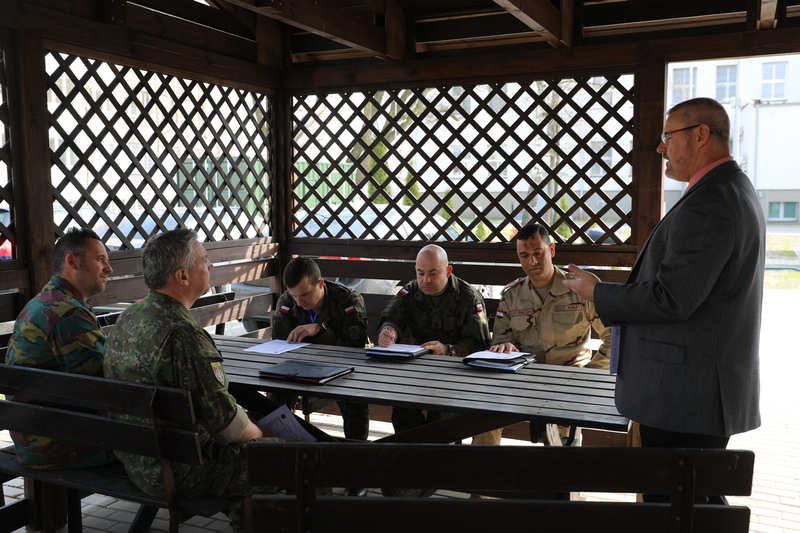 They could also communicate and share results to achieve improvement. 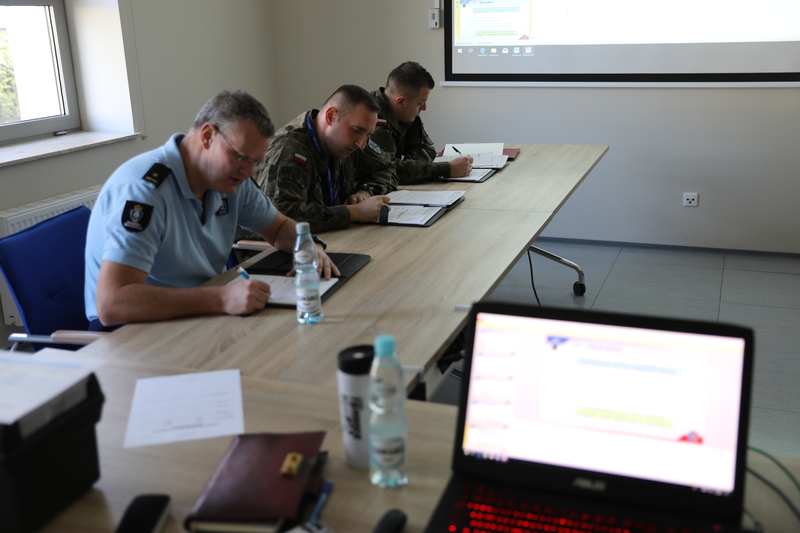 The course lecturers concentrated on explaining the relevance of appropriate mindset and leadership to building the proper LL-based culture inside any unit. 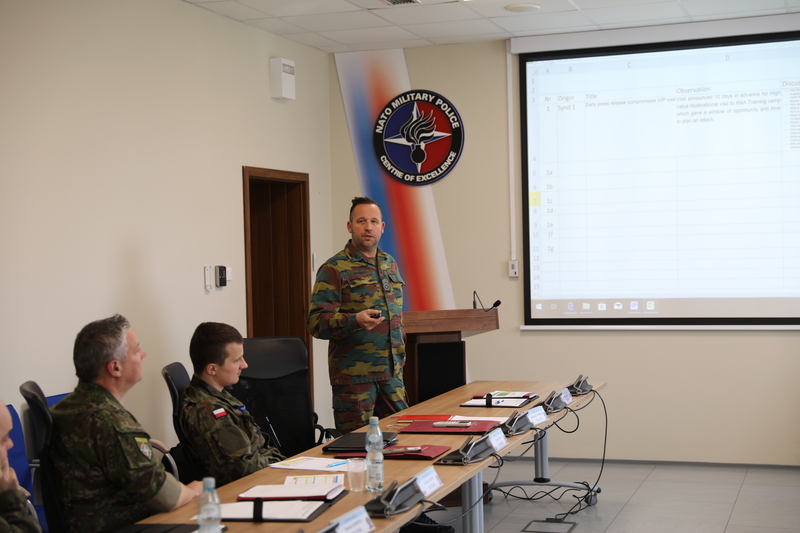 In summary, the students were encouraged to support their commanders in building up and enhancing the LL capability within the respective units. 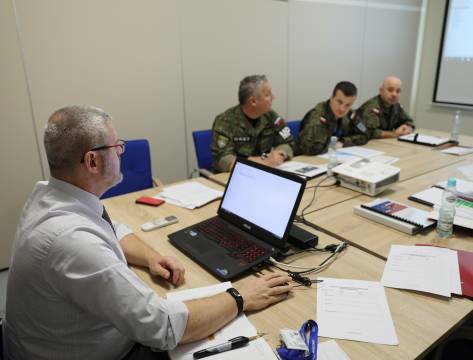 Moreover, the importance of a training pillar was repeatedly emphasised during the course as it is evident that its efficient exploitation can enable shaping an appropriate mindset which is of utmost relevance as far as understanding of the LL process benefits is concerned.